One of the main concerns for a startup business is developing cost effective strategies that will help their company grow. According to CapitalOne, 76% of small businesses face difficulties with marketing; the complexity and pricing of developing a marketing strategy makes it tough for businesses to succeed. However, there are marketing tactics that are inexpensive and more beneficial than high price tools. Email and social media marketing are a given for any business, however, here are 10 unobvious places you can turn to, in order to successfully market your startup company. Work together with companies in your industry by planning cross-promotion campaigns, local events, giveaways, and online seminars. Partnerships are beneficial because responsibilities are split, costs are divided, and your target audience is extended. Your startup businesses will gain exposure and expand from each others client bases. However, it’s important that you select a credible business to cross- promote with and avoid direct competitors. Familiarize yourself with ad promo credits in order to advertise your business. Startup companies face difficulties with advertising because it can be out of their price range. However, social network platforms make advertising more accessible for startup businesses with ad promo credits. 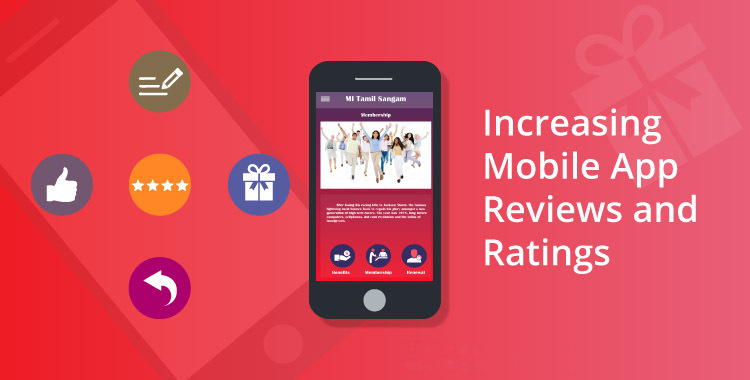 They provide promotional codes and offers to encourage advertising on their platforms. Google AdWords, Bing-Yahoo, and LinkedIn all supply companies with ad promo credits. Websites like Bluehost have exceptional all inclusive ad deals for business accounts. Google AdWords provides $75 advertising credit if $25 dollars are initially spent. Google is by far the most popular search engine, which is why advertising on their platform can bring a startup business exposure. Bing and Yahoo supplies businesses with $100 advertising for a $25 dollar spend. In this case, Microsoft provides the ad promo credits, which can then be used on both Bing and Yahoo. LinkedIn emails brand new advertisers and offers $50 in advertising credits that are redeemed through Campaign Manager, their online advertising system. Bluehost is a webhosting company that offers great deals for starting businesses. When you sign up, you receive $150 in advertising with platforms such as Google and Bing. The offer is available for $2.95/month. 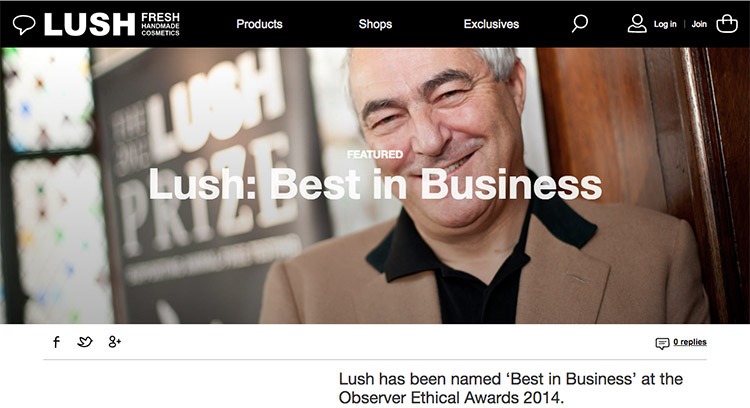 Business awards provide endless marketing opportunities for your company. Winning will promote, differentiate you from competitors, increase credibility, generate coverage, and attract customers. Receiving a badge is marketing on its own and there are a several ways to showcase your win. Your startup company can share the news on social media, post the badge on your website, and incorporate it into your logo and any visual advertising. Competitions such as the Small Business BC Awards are free to enter, and the winner receives prizes that will benefit their startup business and aid in progress. Companies can also host their own business awards to gain more exposure and build connections for future partnerships. Data cleansing is a process every business should abide for marketing efforts. Data and statistics are powerful tools, but they aren’t useful if they’re not relevant or high quality. Your startup business needs to remove any data that is incorrect, incomplete, or a duplicate of previous data. In order for your marketing to be successful, the data it’s driven by needs to be accurate. 42% of marketers state that the lack of quality data is their largest obstacle when developing lead generation campaigns. Through data cleansing, customers engagement and retention will improve, and so will your company’s overall performance. 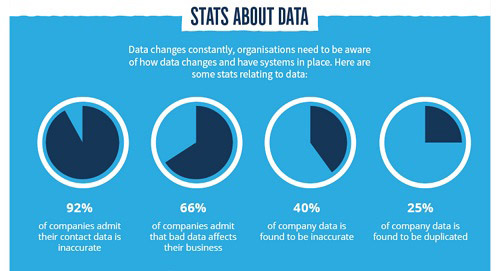 Simplify your data for more successful campaigns by making data cleansing a common practice. The materials that need to be reviewed include your database, tables, record sets, and target audience profiles. Create content that will be informational, entertaining, or insightful for your target audience. For example, create a blog and provide helpful articles that will incorporate your product’s use. Blogging is one of the most cost effective forms of marketing, and a startup business won’t have difficulty running one. There are a variety of free resources such as WordPress, Blogger, and Tumblr to do so. Research competitor blogs and decide on what type of posts will benefit your audience: how to guides, informational articles, list articles, video tutorials, etc. Your blog can be transformed into digital audio in order to create a podcast. You can discuss blog post topics in depth, various aspects of your industry, and provide tips for other start up businesses. Websites such as Podbean provide a monthly audio deal for just $9/month. Video content can be used to create tutorials and conferences for your blog and social media platforms such as Youtube, in order to reach a larger audience. 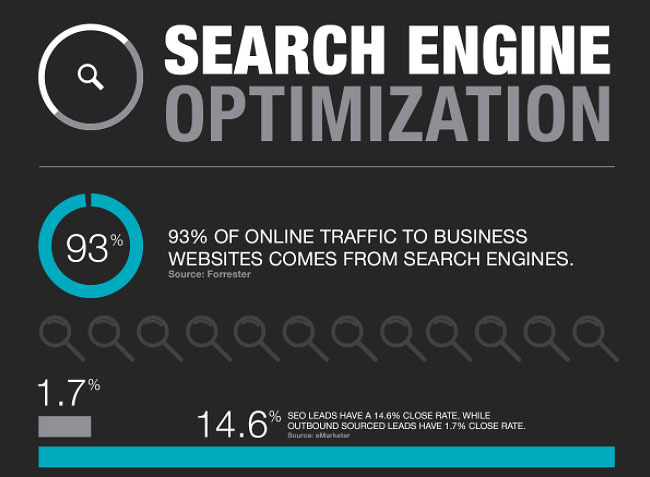 Search engine optimization is an efficient tactic towards increasing traffic. According to MarketingSherpa, SEO is the most frequent source of ecommerce traffic for respondents across all revenue ranges. It is one of the most effective, yet inexpensive strategies out there. Startup businesses should focus on long tail SEO and select keywords that aren’t commonly used. Tools like Google AdWords keyword planner will aid in selecting the right keywords. Manage your online content regularly. The main goal is to optimize consistently, so that traffic increases and your content ranks higher. You won’t see immediate results, but a startup business will benefit in the long term if SEO optimization is managed at early stages. This article will guide startup companies on how to master SEO. Product Hunt is a well known platform that is beneficial for promoting newly developed products. Once you launch your product, users have the ability to vote and voice their opinions. The votes are collected daily towards developing a ranking system in various categories. 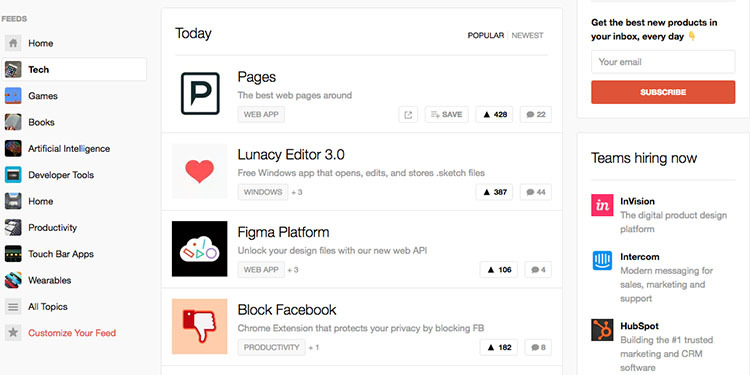 Since Product Hunt launched, many businesses have succeeded on their platform. Houseparty, Robinhood, Front, Digit, Gimlet Media, Shyp, and Gigster are some of their top launches. Each product has raised $10 million or more after the exposure they received on Product Hunt. It’s a free marketing tactic that will greatly benefit your startup businesses. It’s vital to build a community around your brand. 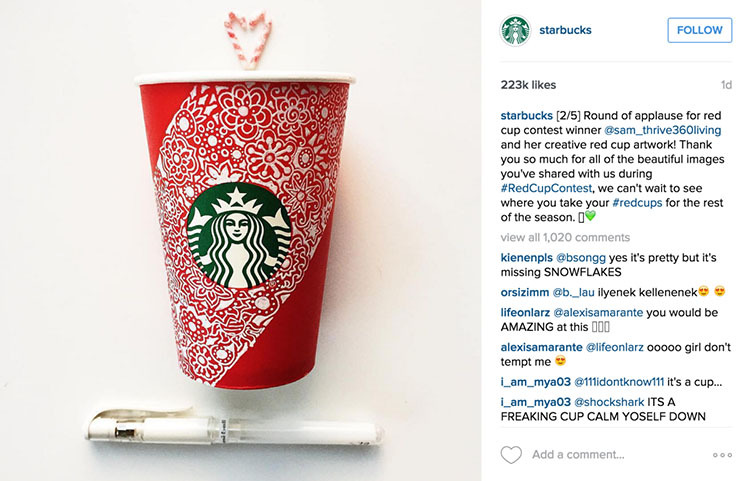 Customers want to be part of the brand and they want to feel important. 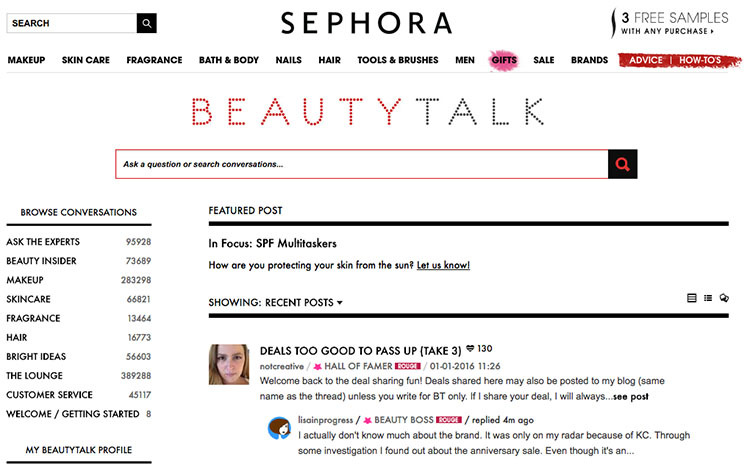 Use free platforms such as Reddit, Quora, and other forums in order to attract new customers. Startup businesses can create discussion threads regarding their products or industry and provide their services towards solving any issues. Community marketing will also benefit your startup business by giving you the opportunity to learn from customers. Don’t forget about your existing customers; create groups on Facebook in order to build relationships with your consumers. They’re input will be helpful in creating progress for your business. Hiring a professional graphic designer is not a cost effective method for any startup business. Instead, you can create professional and unique designs using free online editors. 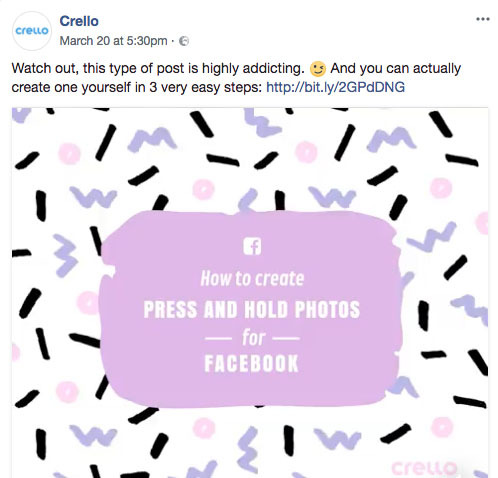 Crello is a simple, yet beneficial design tool for developing any visuals, whether it’s for social media, digital advertising, or print. 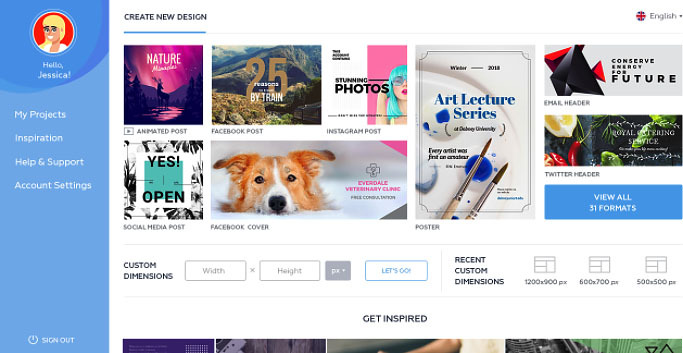 The tool provides templates for a variety of formats, stickers, and design options that will elevate your visuals. Apart from still templates, you can also create animated posts for your social media pages. Creating engaging posts on various platforms will build relationships with your customers, increase your reach, and improve media visibility. 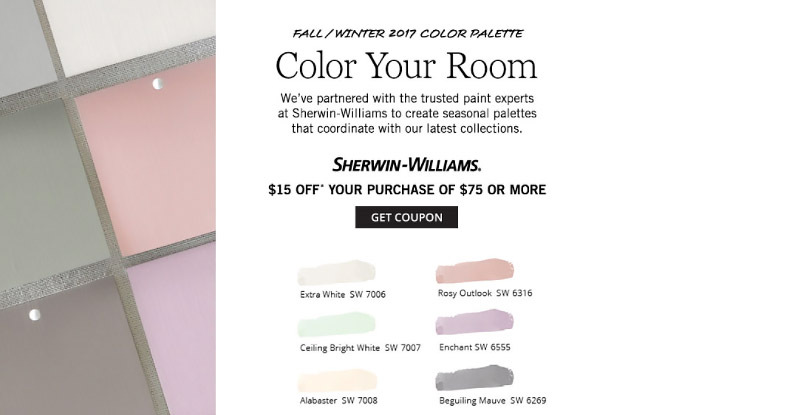 Giveaways, contests, and polls directly interact with your customers and benefit the both of you. Giveaway and contest guidelines are set by you, which means you can gain anything from followers to shares. The end result will also please customers and eventually grow into something more people will want to participate in. Marketing is one of the most important aspects when it comes to launching a product. Knowing where to turn to for cost effective promotions can build or break a business. These tactics will improve your marketing strategy and aid in developing a successful business. 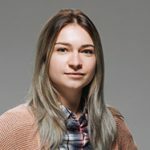 Eugine Dychko is a marketing manager at Crello. She has 7 years of experience in marketing and content writing and strong understanding of social media techniques. Eugine is passionate about providing insight into latest trends of visual industry and online advertising.